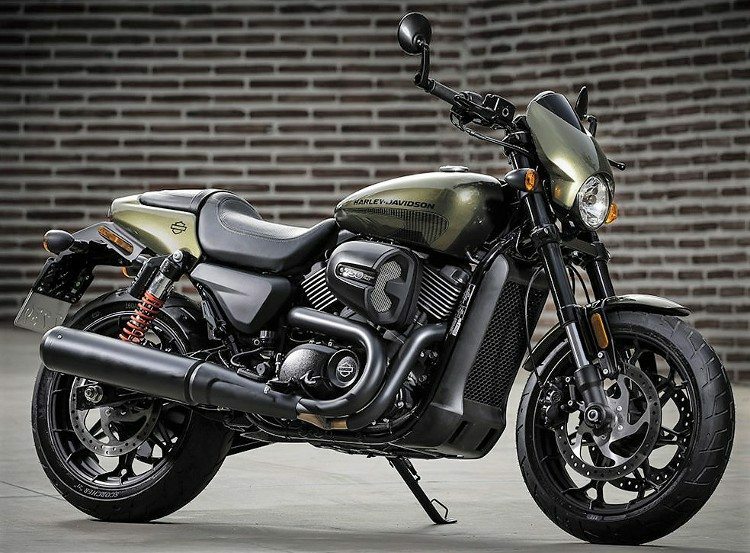 The post Harley-Davidson Street Makes a Comeback in India appeared first on Maxabout News. 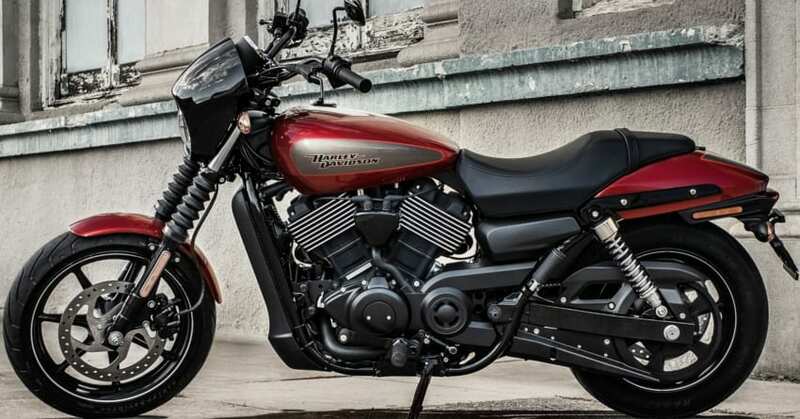 Harley-Davidson Street 750 and Street Rod are back in action, registering 58 units and 14 units respectively in March 2019. The popular middleweight products were in news from the last few months regarding the zero unit sales number and now, the comeback claims that the braking issue faced by both the bikes has been resolved. The brand was facing difficulty in solving the problem and decided to halt production for the time that went into finding a solution. The number of units will rise with time as those looking for premium cruisers have no other option than buying the Street 750 for INR 5.33 lakh and the Street Rod for INR 6.53 lakh. The prices mentioned here are ex-showroom India. The Street Rod is a unique combination of cruiser-specific engine and regular motorcycle riding position. Last year, the sales number for March 2018 was highly satisfying for the brand. Street 750 got 155 units during the 31-day period while Street Rod was good for 134 units. Apart from the 650cc Royal Enfield Twins, Harley-Davidson Street is the highest selling motorcycle series with a twin-cylinder engine, leaving just Kawasaki Ninja 300 on the rival list in terms of sales. Other 2-cylinder products that fall within the segment are four motorcycles from Benelli and one from Yamaha. The high number for Harley-Davidson shows that Indian buyers are still more interested in cruisers once the INR 5 lakh mark is crossed. The post Bajaj Pulsar 150 Registers 154% YoY Sales Growth in India appeared first on Maxabout News. Bajaj Pulsar 150 has proven its mettle from last one decade, leading the 150cc segment with massive numbers. 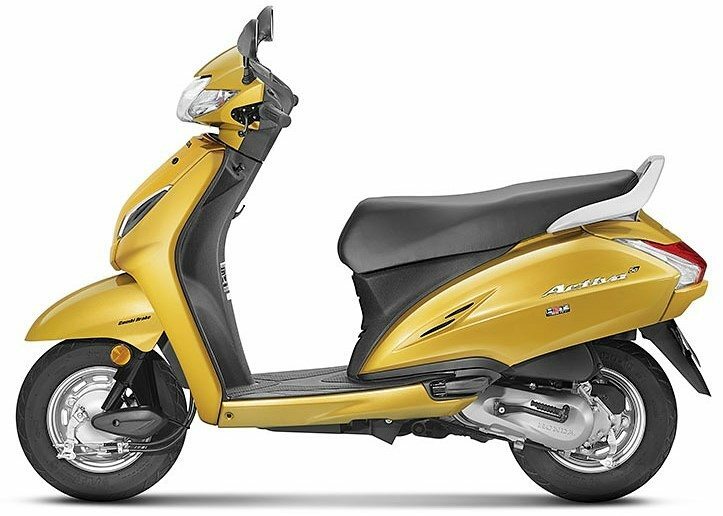 The Pulsar series registered 1,05,256 units in March 2019, posting 154% year-on-year sales growth for the 150cc variant in India. The other Pulsars had mixed growth rate, with 220F even registering slight downfall. 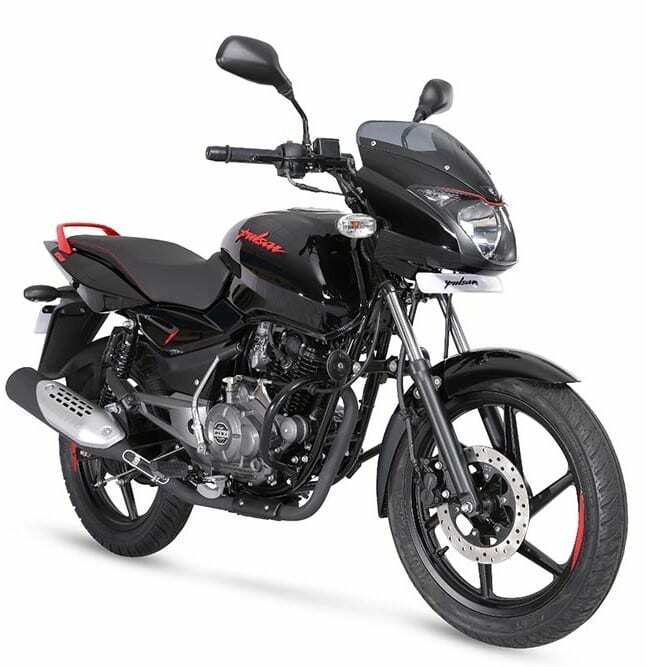 Bajaj Pulsar 150 is available with Neon, a single disc, and dual disc variant. The motorcycle is available in multiple shades for every variant, with RS200 being the most expensive Pulsar of 2019. Bajaj Pulsar 150 is available with a single engine option, producing 14 HP and 13.4 Nm. The engine comes mated to a 5-speed gearbox. 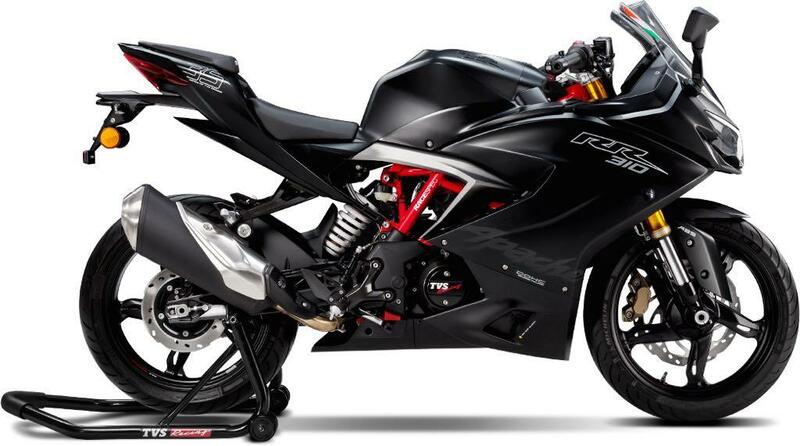 Pulsar 150 has posted impressive numbers in the past too as it single-handedly took over the entire Apache RTR 160 series. The motorcycle comes with a single 240mm disc in the base and standard variant while the Twin Disc variant comes with 260mm front and 230mm rear disc brake. The front suspension and both the tires are also different on the Pulsar 150 Twin Disc. Also, all the variants now feature single-channel ABS. The heaviest variant is 144kg on the scale, allowing the rider to enjoy the best possible power-to-weight ratio for this segment. 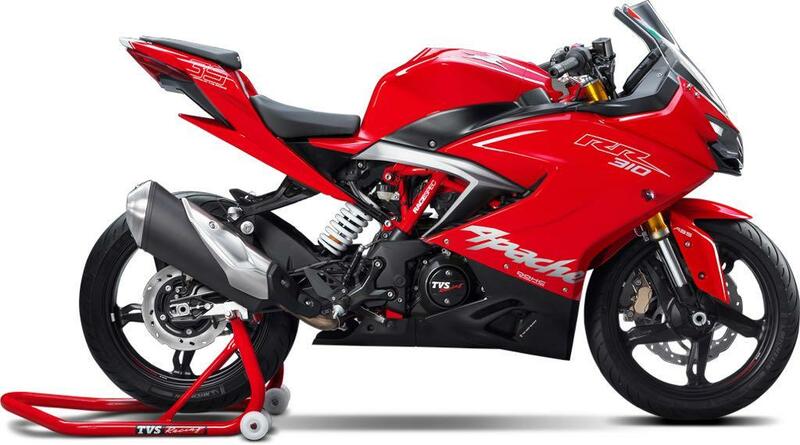 It rivals Honda Unicorn 150 and xBlade 160, leaving the second one behind by a huge margin. However, Unicorn is still selling in big numbers and it contributes a lot to the total Honda sales number. 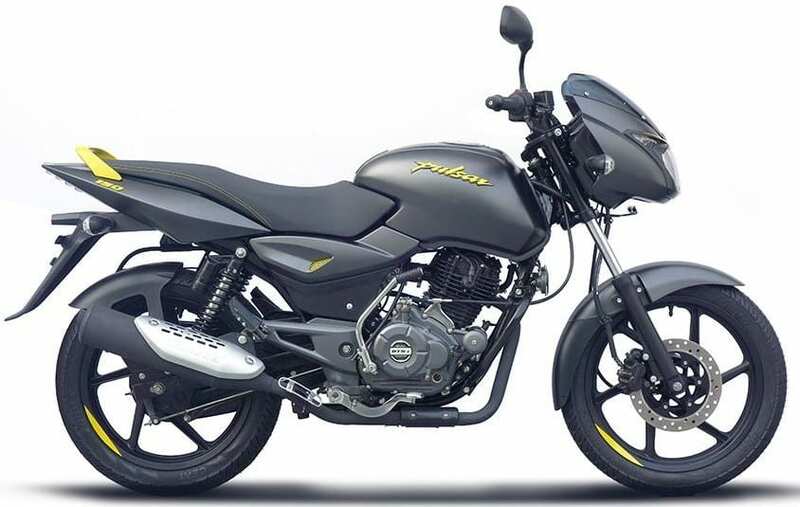 Pulsar 150 comes with 15-litres of fuel carrying capacity. 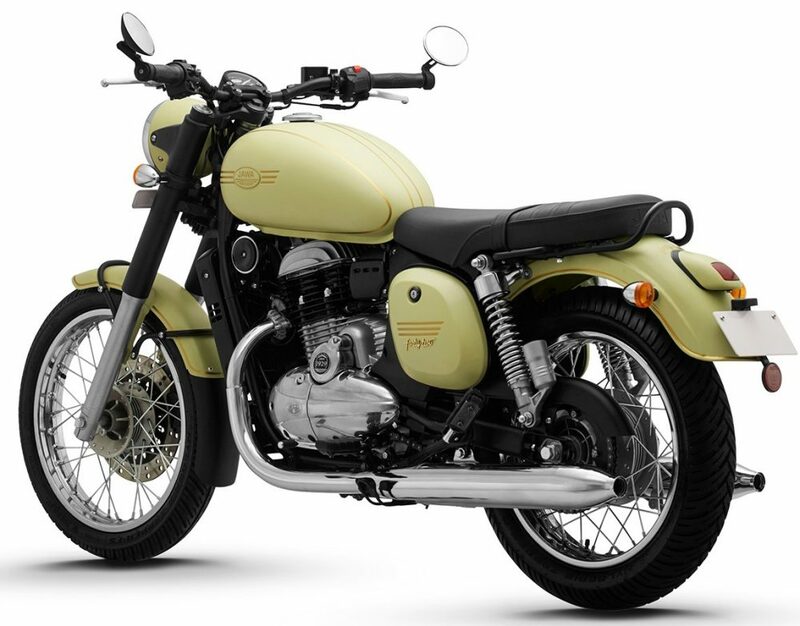 The post Sales Report: 1700 Units of Royal Enfield 650 Twins Sold in March 2019 appeared first on Maxabout News. 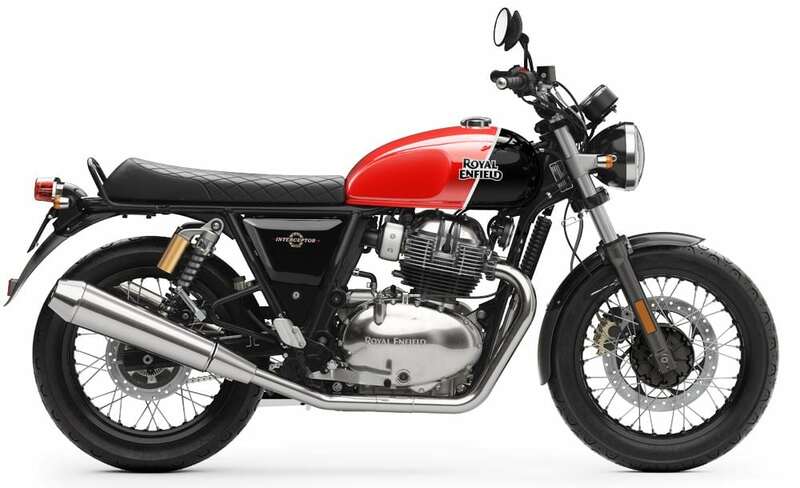 Royal Enfield 650 Twins registered 1700 units in sales report for the month of March 2019. 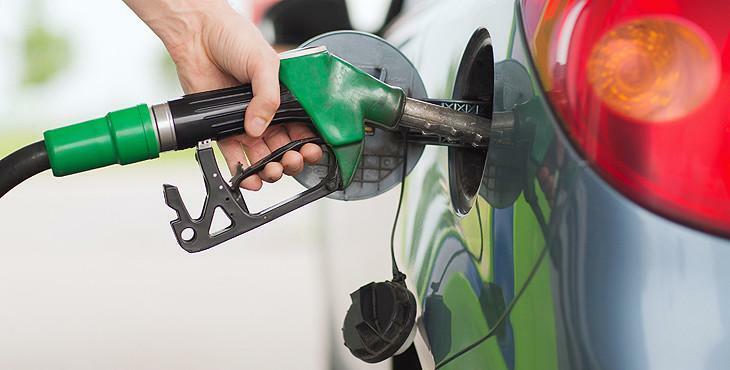 The number is huge in comparison to other middleweight products around the industry and all the credit goes to their revolutionary pricing. 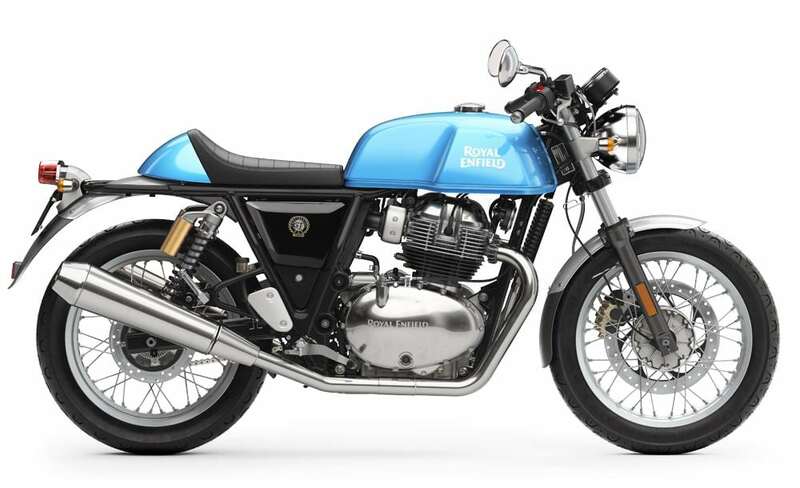 The range of 650 Twins starts from the Interceptor 650 at INR 2.50 lakh while the top-spec Continental GT 650 can be had for INR 2.85 lakh (ex-showroom Delhi). Apart from the shade differences, buyers can select practical and functional accessories from a long list of available options. The complete list of available genuine accessories, along with their prices, can be found here. 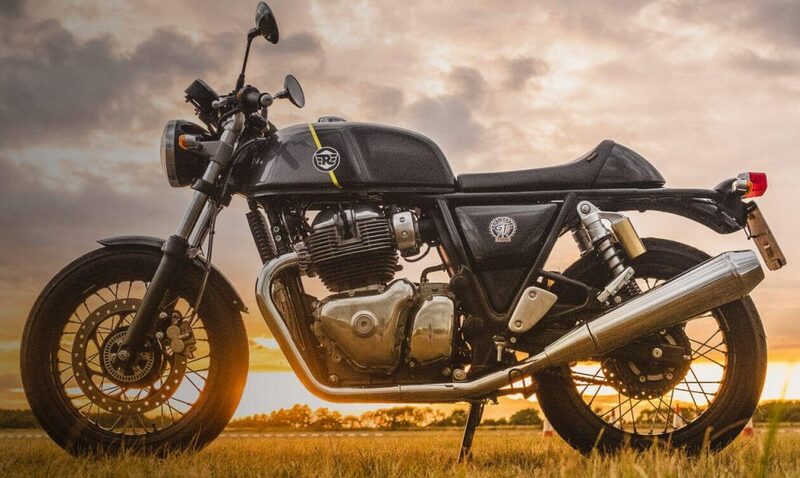 The number will increase gradually with time as around 850 potential customers of the Royal Enfield 650 Twins went for other options like Thunderbird 500 and Classic 500, both priced above INR 2 lakh, ex-showroom. 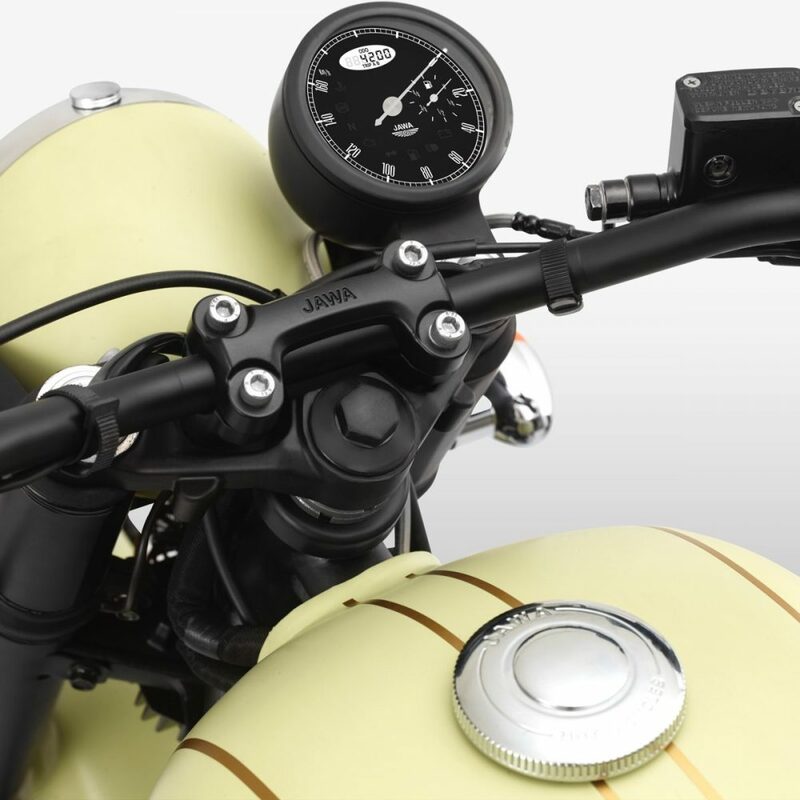 The new 648cc twin-cylinder engine from Royal Enfield is good for 47 HP at 7250 rpm and 52 Nm at 5250 rpm. The engine comes mated to a 6-speed gearbox. The performance output is very impressive for everyday riding as a slight twist of the throttle can push the traffic away in a dramatic manner. The base ex-showroom price for Interceptor 650 and Continental GT 650 is INR 2.50 lakh and INR 2.65 lakh respectively. The post KTM 125 Duke Sales Report: 3069 Units Sold in March 2019 appeared first on Maxabout News. 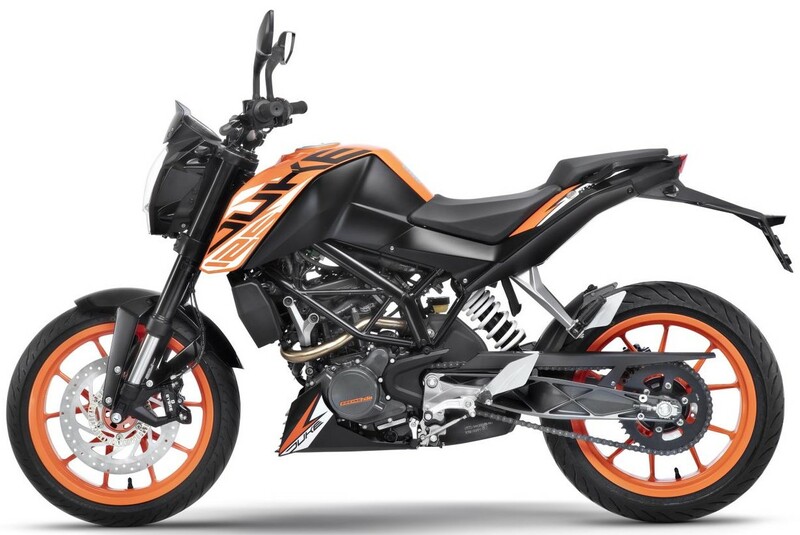 KTM 125 Duke registered 3069 units in March 2019, claiming the highest selling spot in the brand’s lineup by beating the 200 Duke by more than 1000 units. The powerful 124.7cc engine, along with a long list of segment-first features has made Duke 125 the most desired 125cc motorcycle of India. The only obstacle in its exponential growth route is Yamaha MT-15, registering over 5000 units after claiming a huge INR 1.36 lakh price tag. The premium feel from both the motorcycles is worth-praising but, KTM takes the lead with better tyres, USD front forks, and handling-enhancing parts. The Yamaha motorcycle offers a better console and lighting system. KTM 125 Duke is powered by a 124.7cc, single cylinder engine, producing 14.5 HP of maximum power and taking the majority of 150cc bikes down with its performance. The price tag of INR 1.25 lakh makes it the most expensive motorcycle of its segment, costing almost twice as an average top-spec model of the 125cc league. 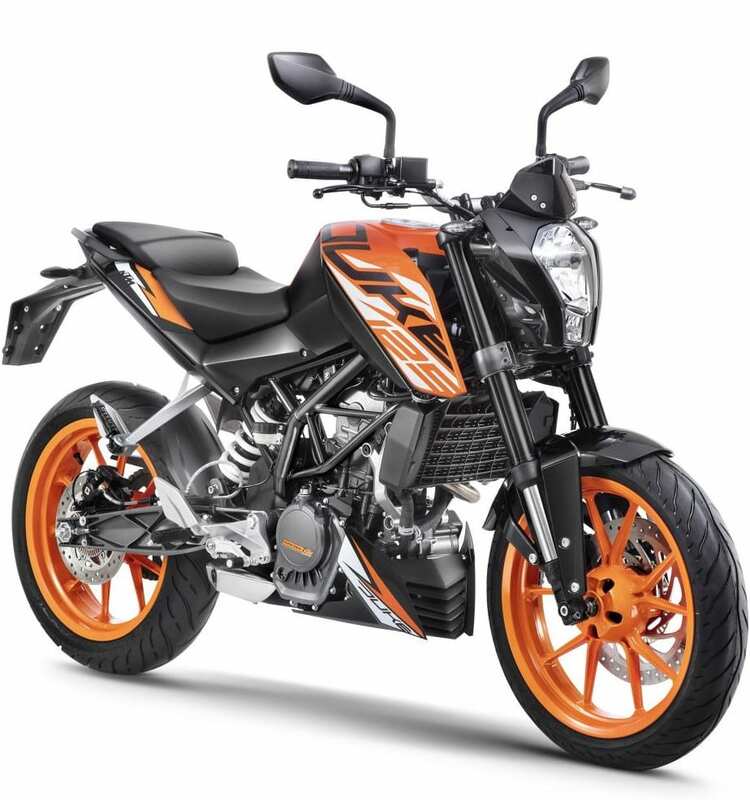 As others struggle to have 80-section tyres for both the ends, KTM 125 Duke comes with a 150-section rear tyre with an orange finish on alloy wheels. 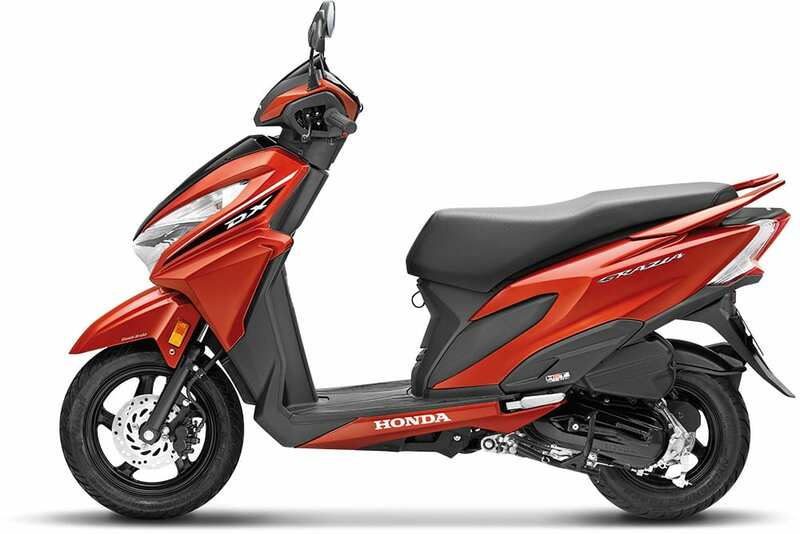 The launch price of the model was INR 1.18 lakh while jump of INR 7000 was witnessed this month. 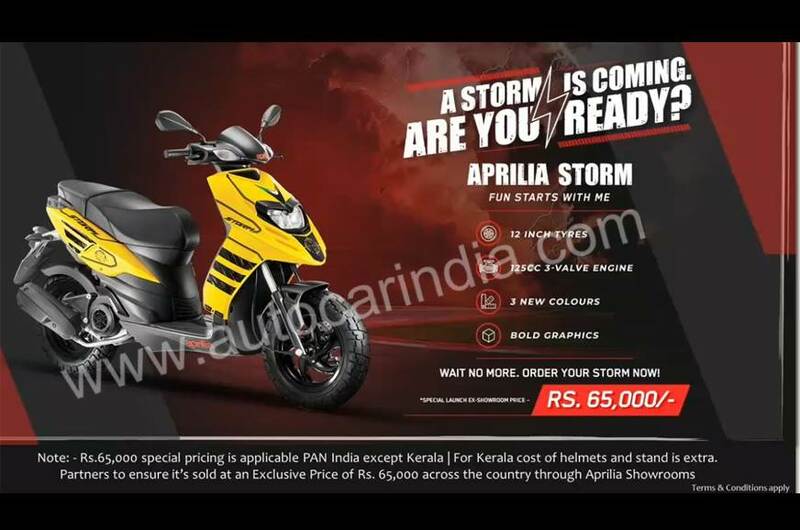 The post Aprilia Storm 125 Price Leaked; India Launch Soon appeared first on Maxabout News. 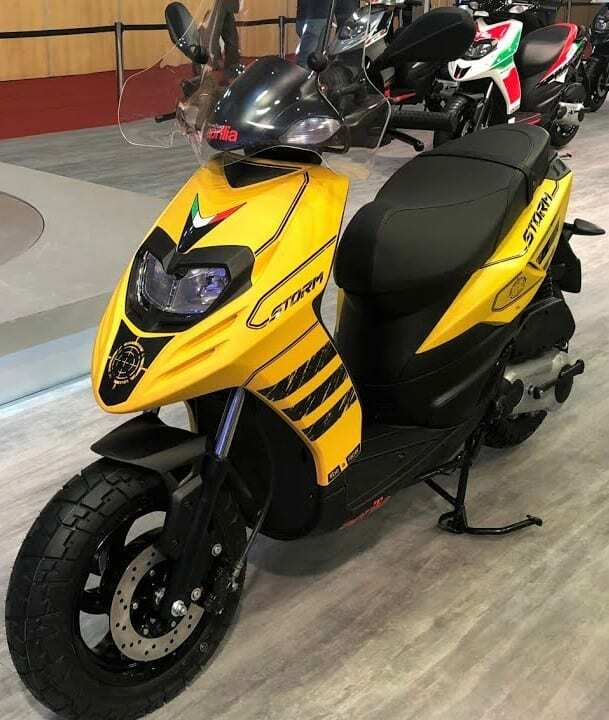 SR125 was first introduced at Auto Expo 2018 and along with that, the brand also unveiled the Aprilia Storm 125 variant with off-road specific tyres and two new shades: matt yellow and matt red. 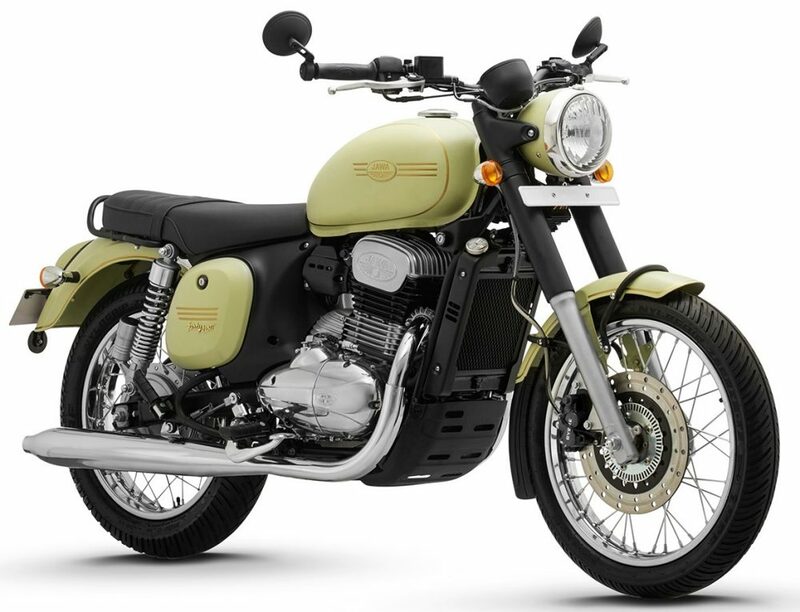 The enhanced variant is almost ready to make an entry into the Indian market as a recently leaked image claims INR 65,000 as the ex-showroom price for Storm 125. The launch of SR125 helped Aprilia place itself at an even more attractive price tag and get a wider customer base that prefers mileage over performance. SR125 helped fans with strict budget explore the possibility of the race inspired design of the SR series and the scooter now also comes with CBS as standard. Aprilia Storm 125 looks identical to the SR 125 and it shares almost every basic component in its body. The colour options are different and it comes with off-road tyres when compared to the standard model. The SR 125 and Storm 125 carries a 124cc, single cylinder engine producing 9.5 HP at 7250 rpm and 9.9 Nm at 6250 rpm. The engine comes mated to an automatic gearbox while the scooter weighs just 122 kg. SR 125 & Storm 125 comes with front telescopic forks while the rear uses single sided coil spring suspension. 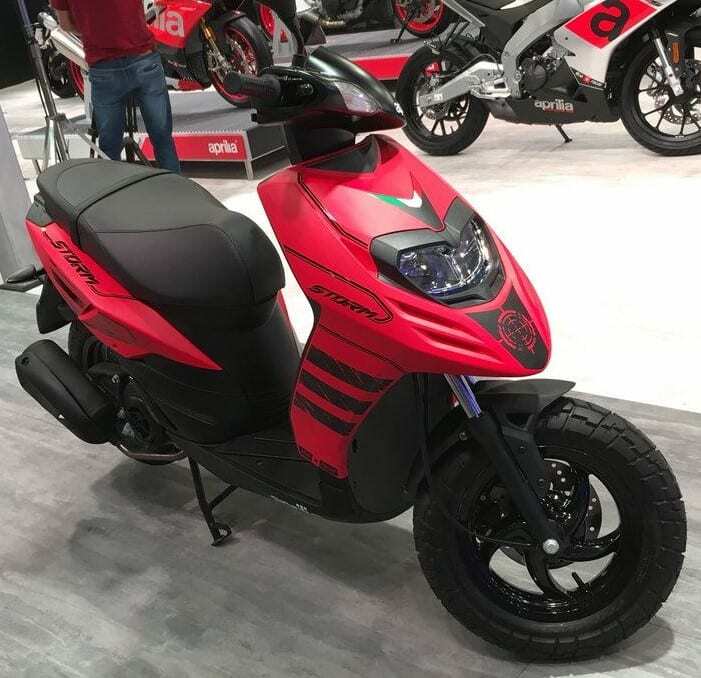 The engine is shared with 125cc Vespa scooters while the body design and material stay the same as the Aprilia SR 150. Different shades and sticker job guarantees the individual presence of both the scooters. The Indian SR150’s engine is good for 10.4 HP and 11.4 Nm of torque. The best part of Aprilia SR 125 is its value for money approach, fetching buyers who were ready to get a new Honda Grazia or Suzuki Access 125 in the coming months. However, placing the same at this point saved them from equipment de-tuning and other cost-cutting measures. The post Jawa Motorcycles Waiting Period Goes up to 9 Months in India appeared first on Maxabout News. 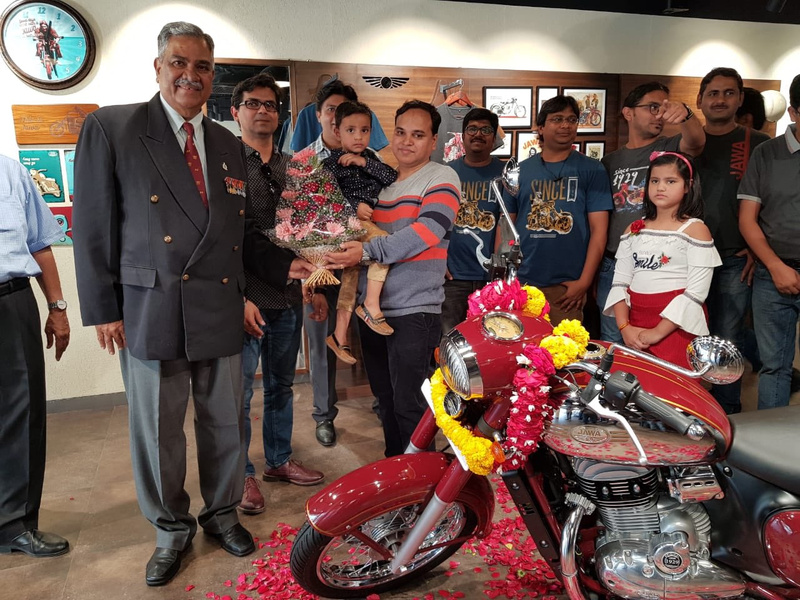 Jawa Motorcycles waiting period is now listed around 5-9 months in select cities, with the first few examples delivered in India in the last week of March 2019. The buyers who had planned to buy a Jawa motorcycle will need to wait for this long before getting their hands on the much-awaited retro-modern machine. The first 100 showrooms are now fully operational in India while the number of dealerships will keep on increasing with every passing week. The last week of April will witness deliveries on a large scale and the aspiring buyers can book their favourite bikes offline by paying INR 5000 (fully refundable). Jawa has mentioned the focus on quality and not quantity as the reason behind the slow speed of production. The online bookings that buyers made even before the opening of dealerships are now being managed by the operational dealerships. After clearing these, Jawa will need to consider those buyers who waited to have a test ride before finalizing the product. 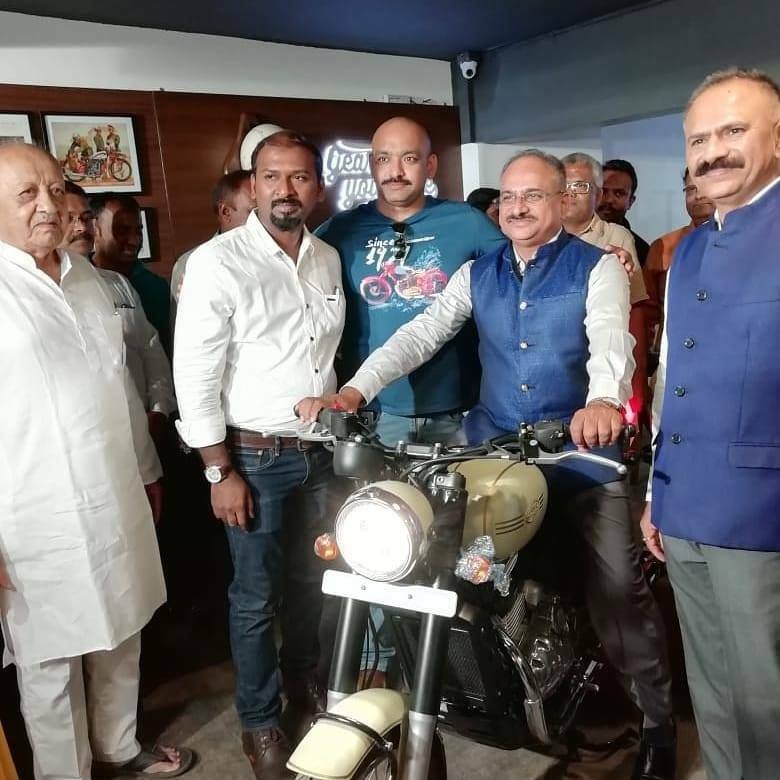 Jawa motorcycles are manufactured in Indore and deliveries has been a tough topic of debate for each zone of the country. 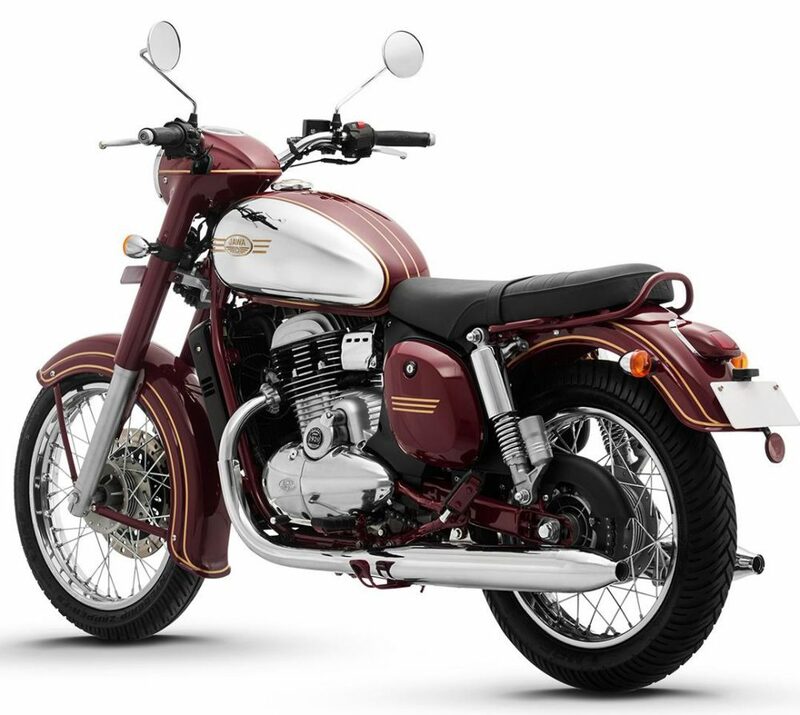 The range of Jawa bikes falls directly in competition with Royal Enfield Classic 350 ABS. 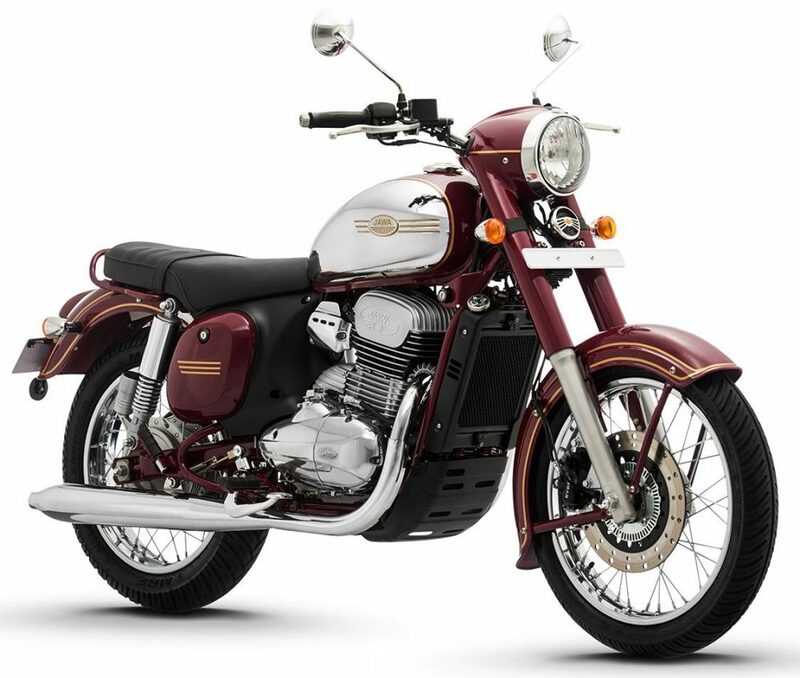 Click Here for Complete Specifications of Jawa 300. 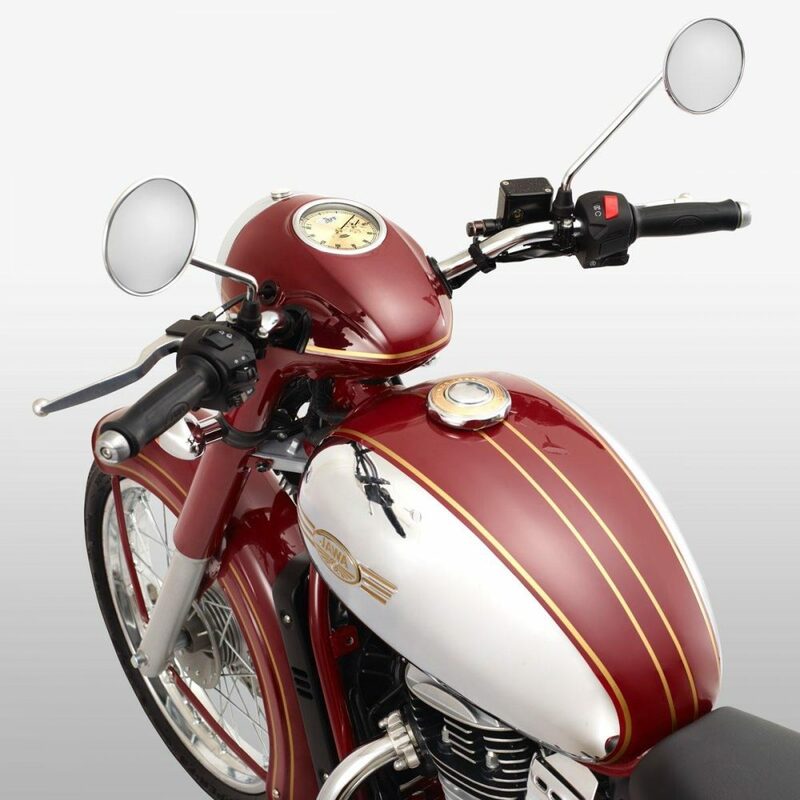 Click Here for Complete Specifications of Jawa 42. The post Sales Report: 5203 units of Yamaha MT-15 Sold in March 2019 appeared first on Maxabout News. 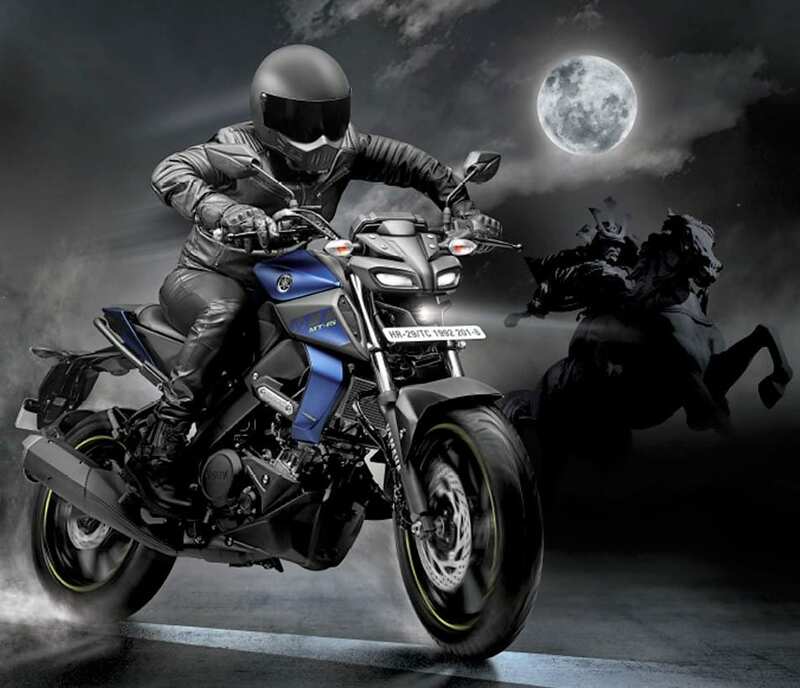 Yamaha MT-15 registered 5,203 units in the month of March 2019, offering the brand a great start for a product that is priced much higher than any of remaining streetfighters falling in the 150-160cc segment. The motorcycle is priced at INR 1.36 lakh and getting more than 5000 buyers with such ease means the fans have wholeheartedly accepted the product. The motorcycle comes with single-channel ABS, front LED daytime running lights with a projector headlight, R15 V3-sourced 155.1cc engine and much more to keep everyone happy on the charts. The impressive blue and black colour options further attract those who are searching for a dark-themed motorcycle. Yamaha MT-15 was earlier expected with dual-channel ABS, leaving everyone shocked with the brand’s plan of switching to the less-effective unit that safeguards the front wheel only. On the other hand, spending just INR 3,680 over the price tag of MT-15 can bring the R15 V3 with dual-channel ABS at INR 1,39,680 (ex-showroom). Those looking for the Darknight Edition will need to put INR 2,000 more into the purchase. MT-15 is available with 100-section front and 140-section rear tyre, further using the same disc brake setup as the R15 V3. Apart from the similarities, the Streetfighter has a different swingarm (box-type).